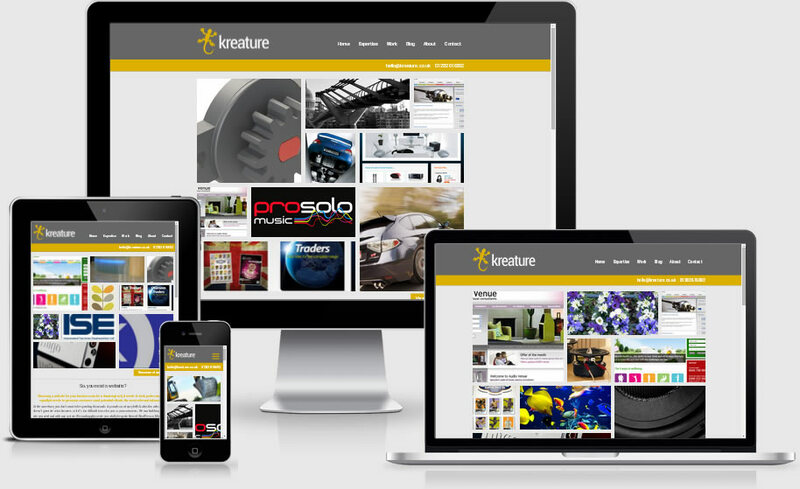 Latest Blog/News / Our all new responsive site is now live. Yes, it’s taken us some time due to a huge list of client projects and updates, but finally our brand new responsive website is here to stay (for a bit anyway). The new site is more focussed on the basics and giving you the content you need quickly, whether you are browsing on a smart phone or a huge desktop system. We will be adding to the site over the coming months to keep you more up to date on latest projects, and the industry in general, so check back with us as often as you can and as ever let us have any feedback, good or bad!